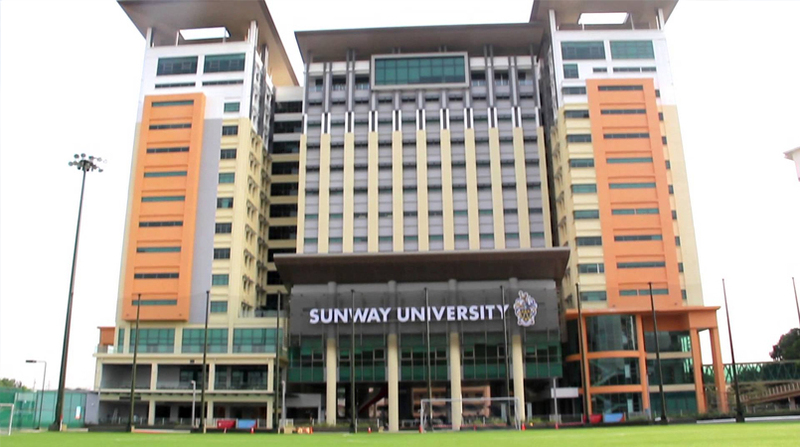 For almost 30 years Sunway University has established a reputation both in Malaysia and overseas, as an inspiring educational leader. This ever-growing reputation was recently propelled to even greater heights as, Sunway University, was awarded the internationally acclaimed QS 5 Star ratings for Teaching, Facilities and Employability. 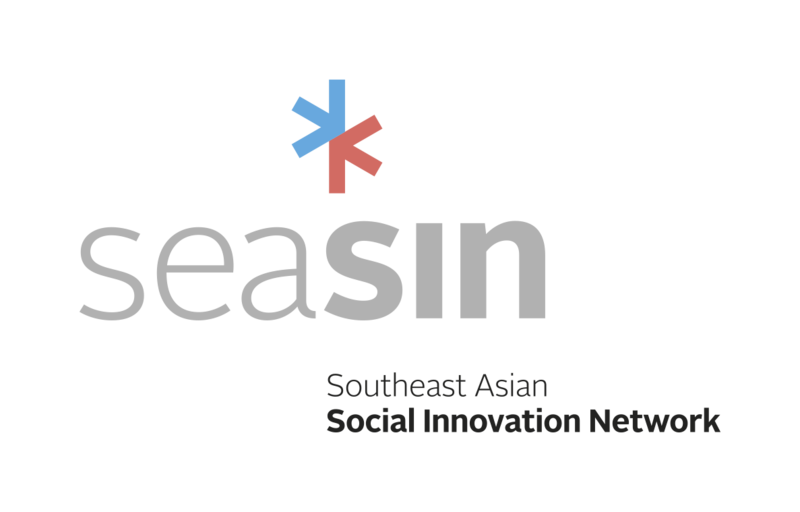 This pioneering spirit of Sunway has seen the University rapidly become one of the nation’s flagship education providers.